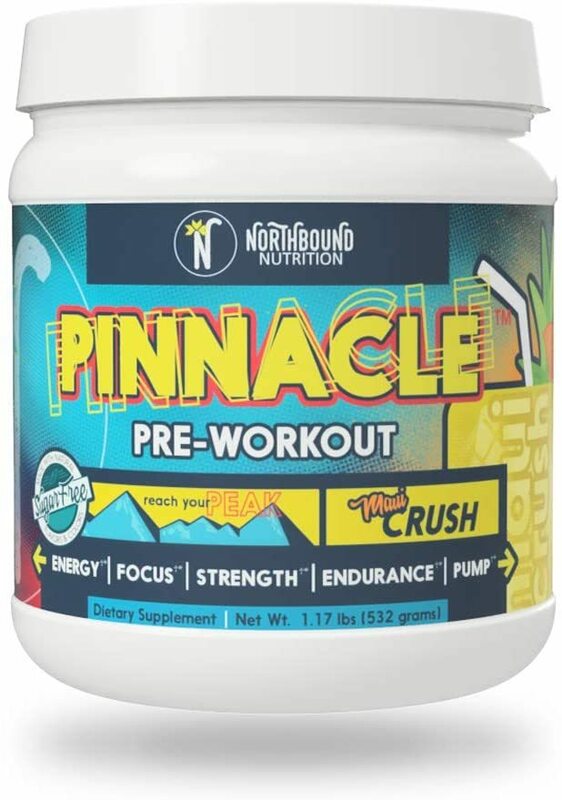 Northbound Nutrition: Home of the Pinnacle Pre Workout. 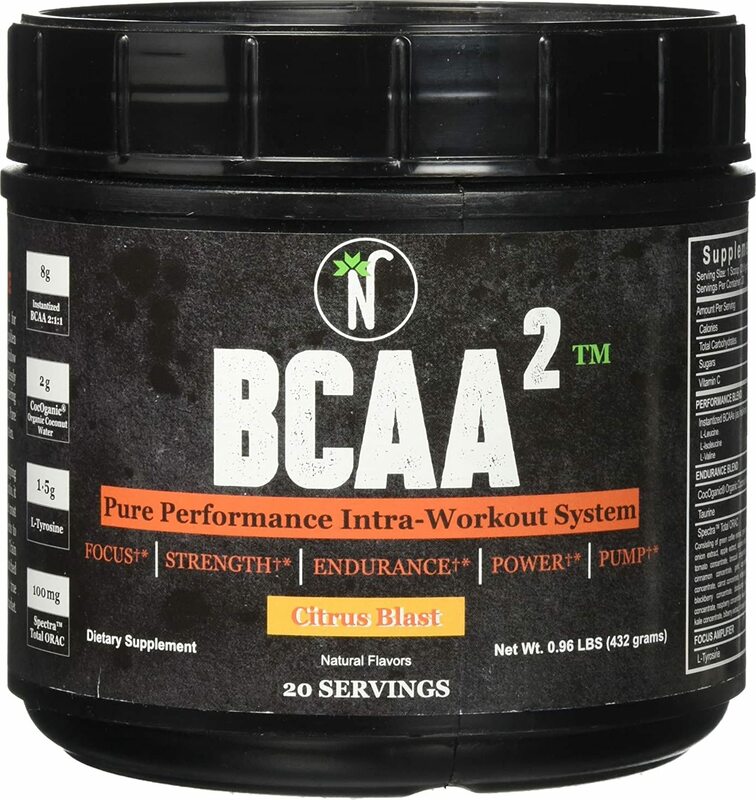 Get ready to get rocked, this brand looks like they know what's up, and they're following through with non-proprietary clinical doses that are free of artificial colors or flavors! Sign up for future Northbound Nutrition news! 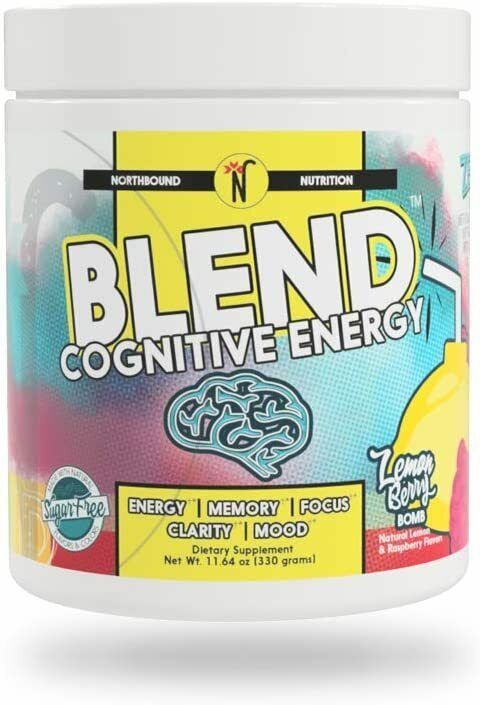 Click the button below to sign up for future Northbound Nutrition news, deals, coupons, and reviews! Sign up for future Northbound Nutrition deals and coupons! Click the button below to sign up for future Northbound Nutrition deals, news, and coupons! $41.45 This is a Buy 1 Get 1 FREE offer! 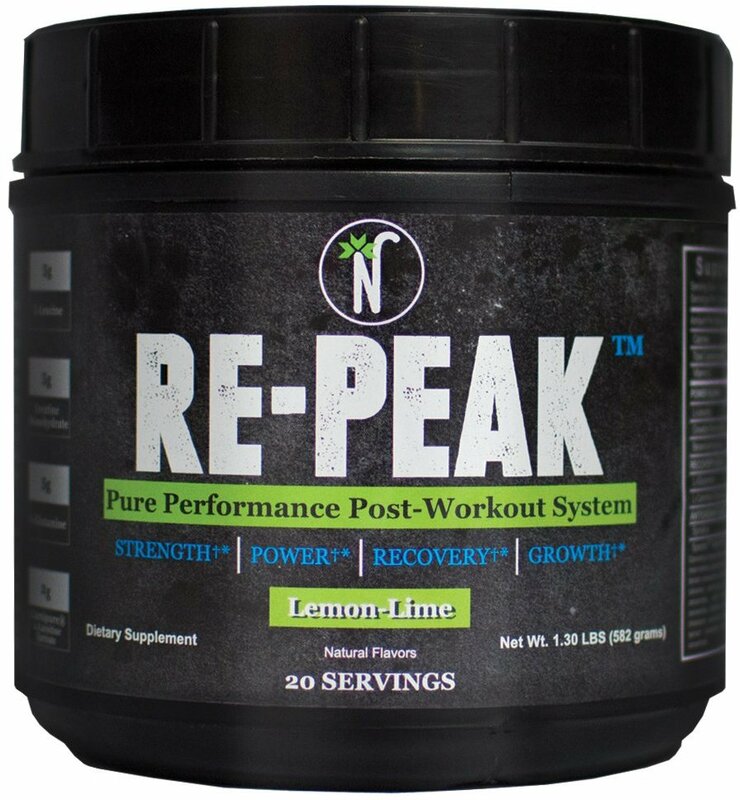 $38.45 This is a Buy 1 Get 1 FREE offer!